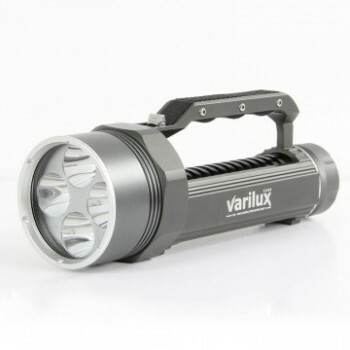 The Varilux 3500's output is, you guessed it, an incredible 3500 lumens. 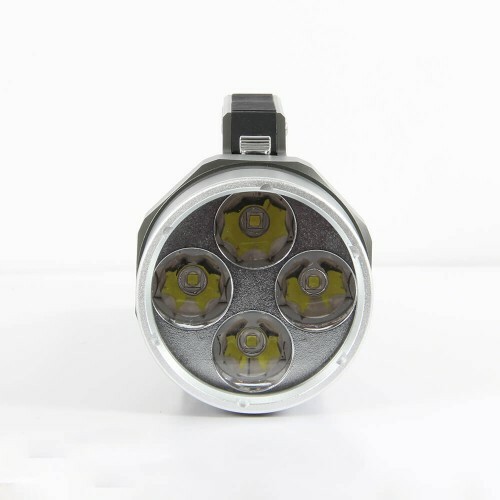 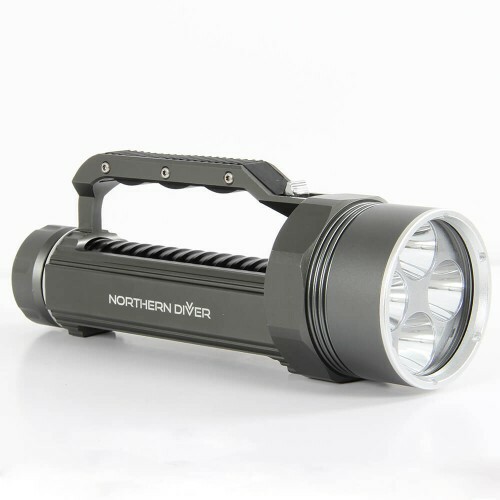 This output is supplied by four CREE XM-L2 LEDs. 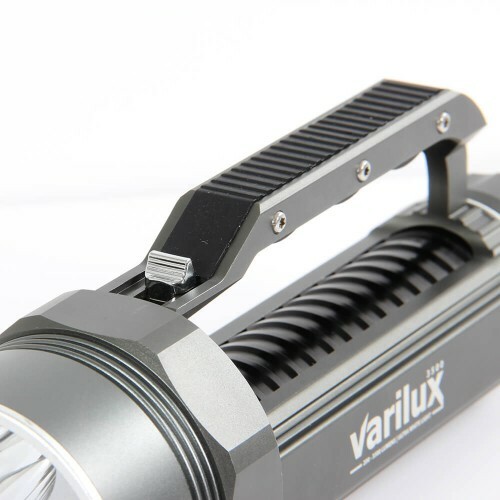 Output is varied with the top-mounted magnetic slide switch. 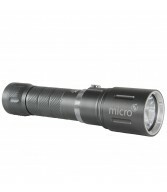 You're good for one and a half hours of burn time on the highest setting and 40 hours on the lowest setting. Just like the other torches in the Varilux family, the Varilux 3500 is manufactured from aircraft grade aluminium. 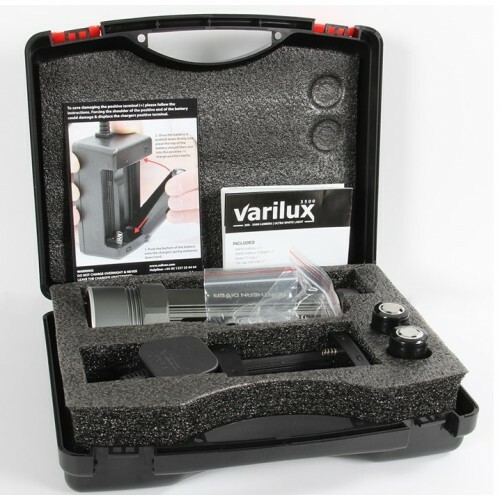 The Varilux 3500 is supplied in a useful carry case. 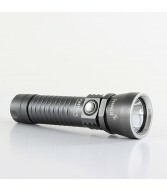 See below for what else is included and the features tab for the torch's complete specification.